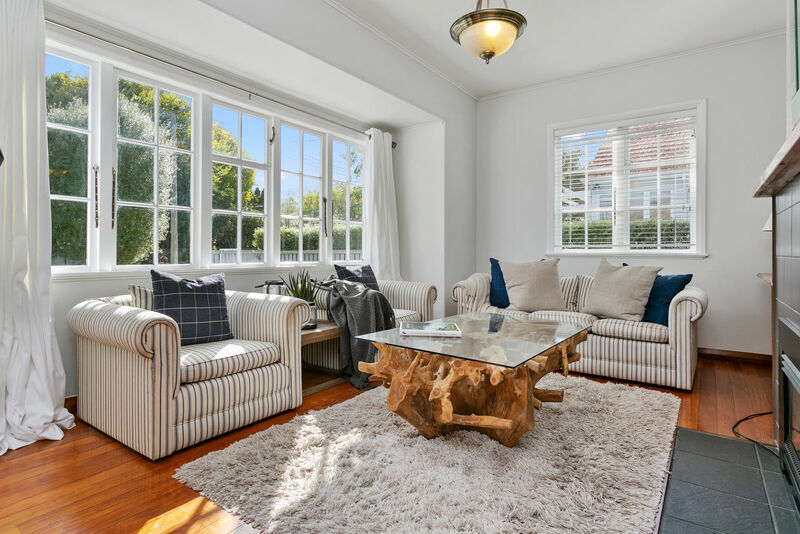 A rare find in sought after Grosvenor Street. 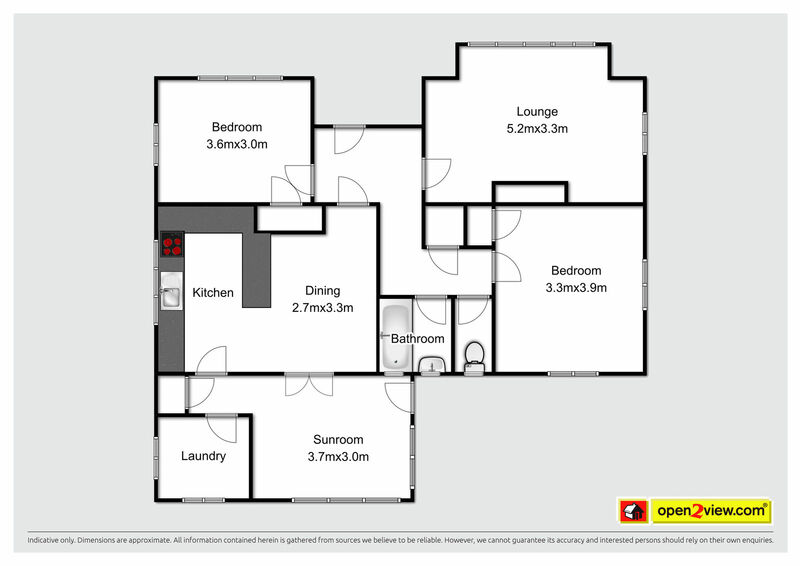 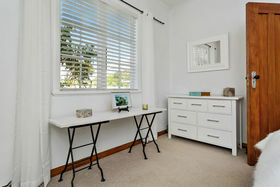 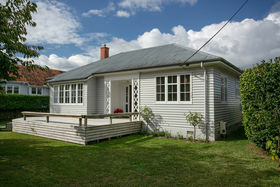 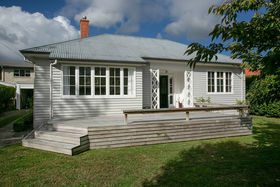 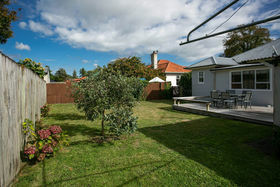 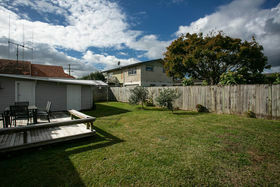 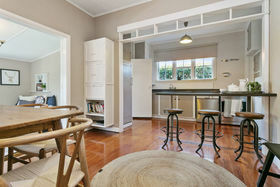 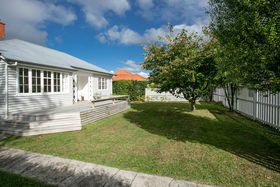 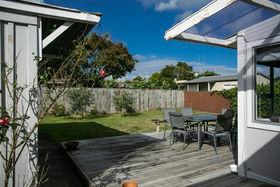 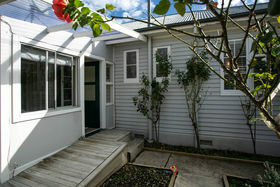 Set amongst beautiful properties and located so close to many parks and Schools. 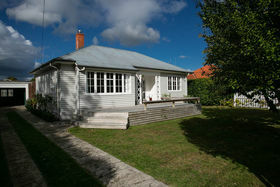 Walk to the historic Village of Cambridge. 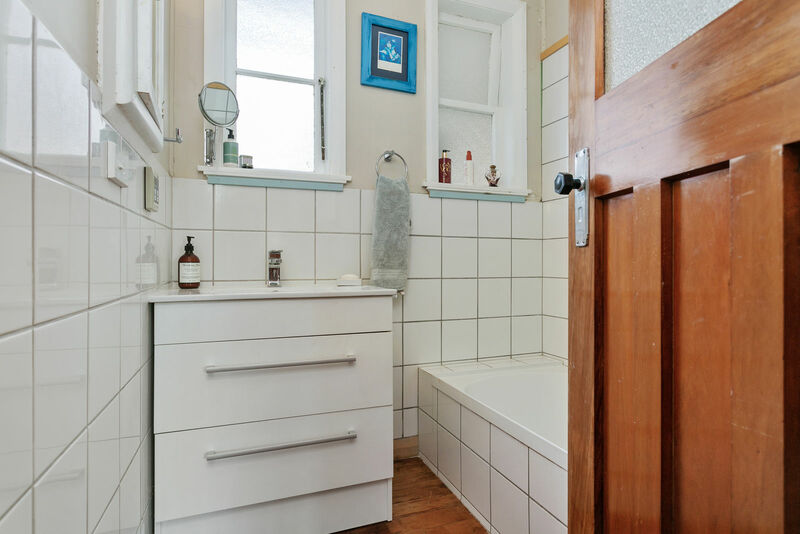 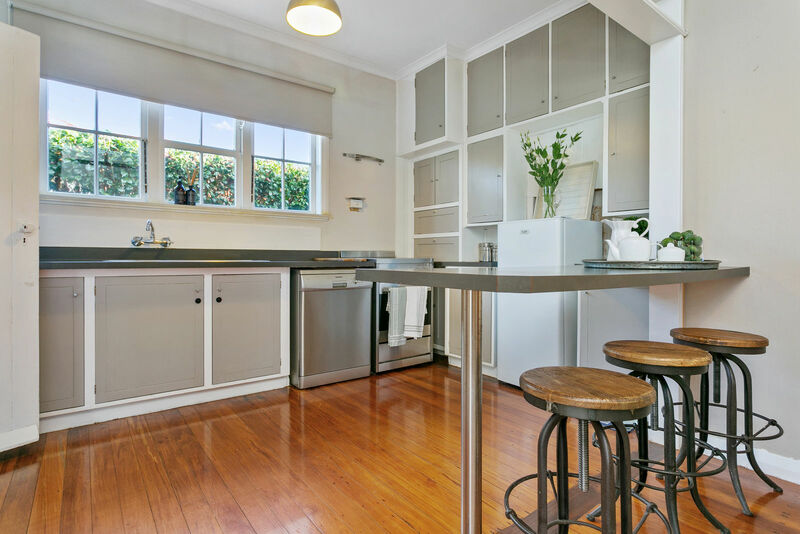 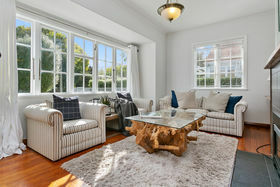 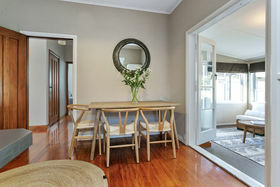 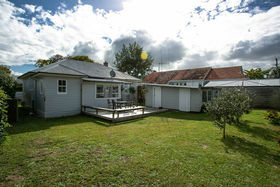 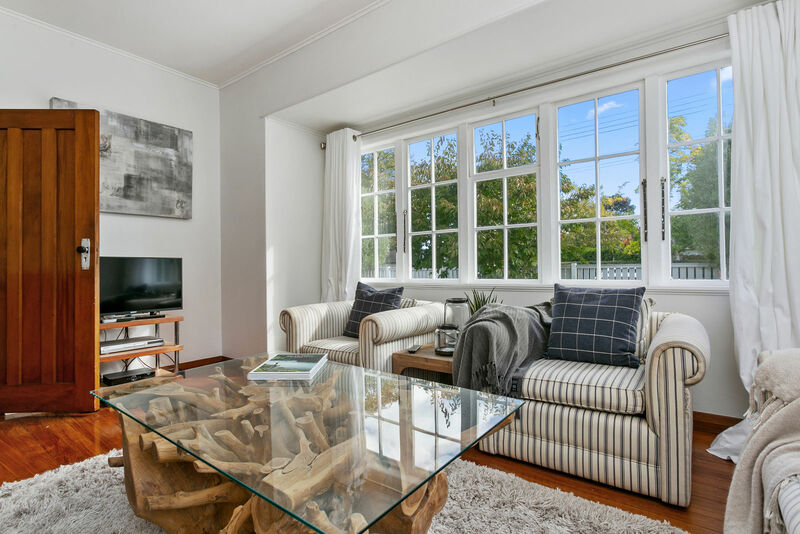 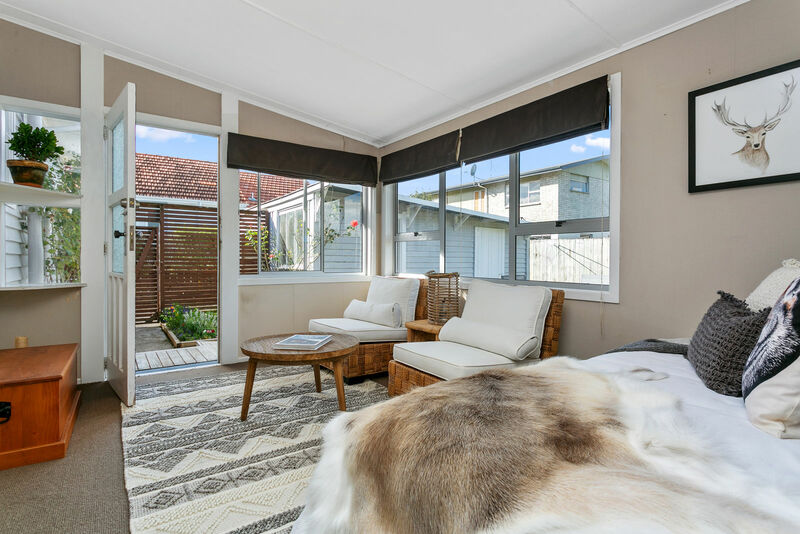 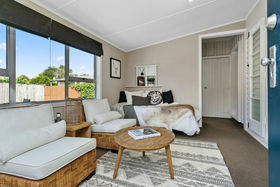 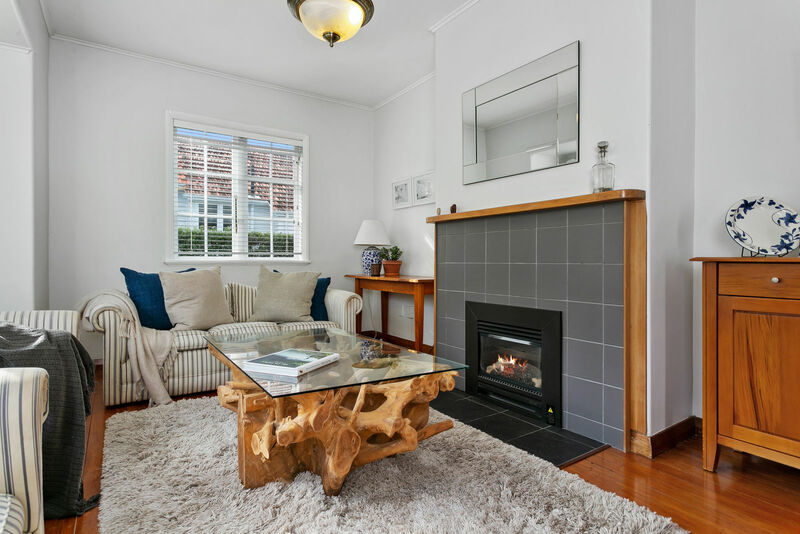 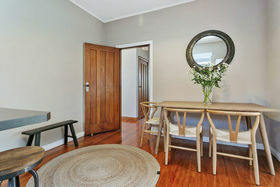 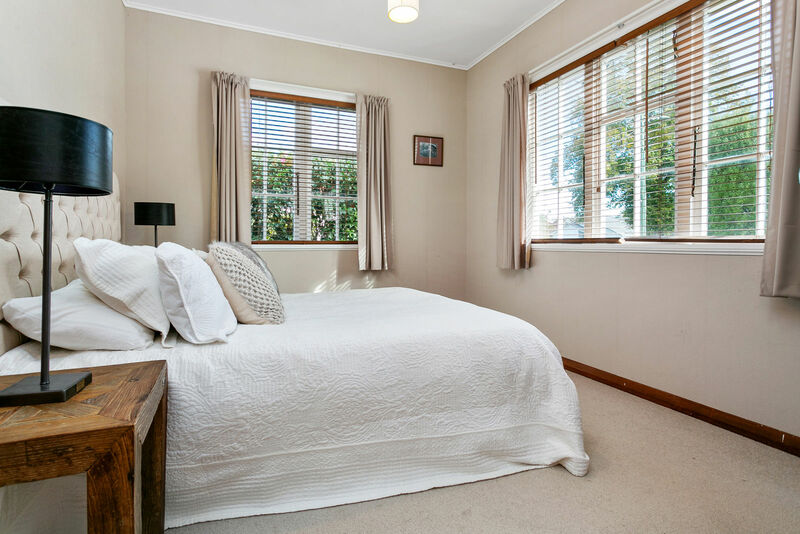 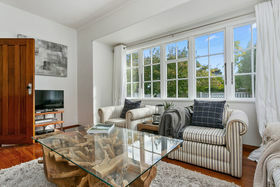 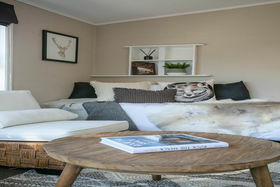 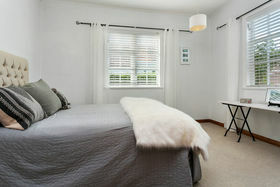 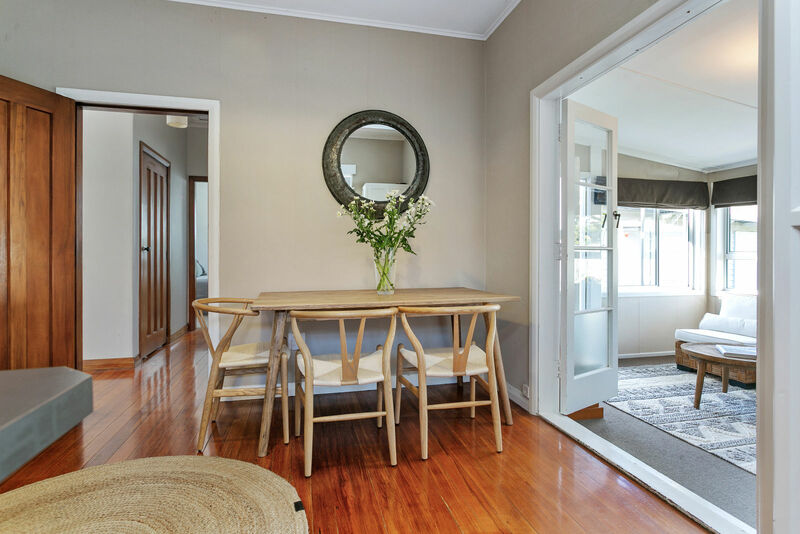 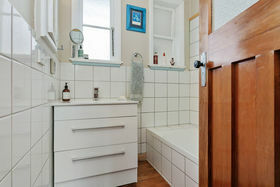 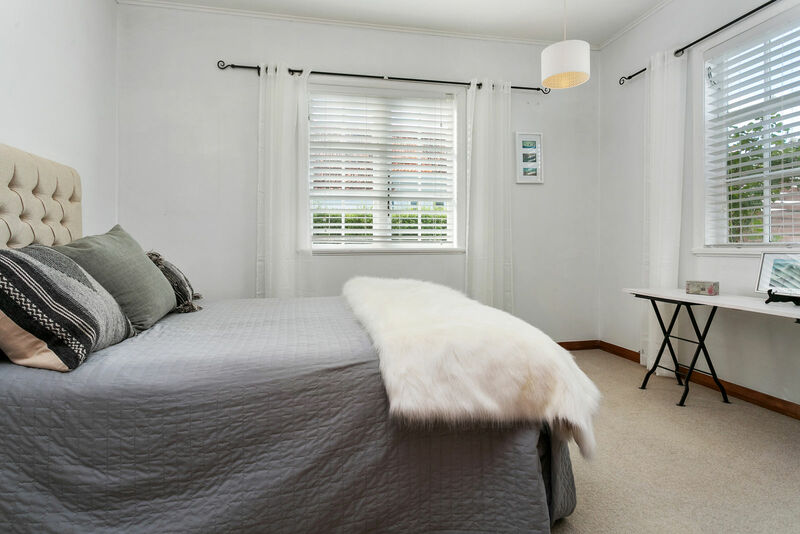 The beautiful weatherboard 2 double bedroom 100m2 Cottage has 2 living areas, matai flooring and a gas fireplace for those cosy autumn nights. You will fall in love with the elegance and character filled charm. 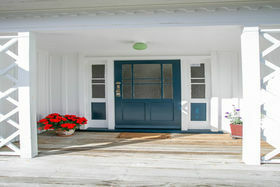 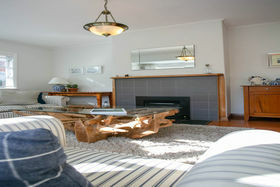 There is a formal Lounge and separate living, dining room with wide windows, French doors and large decks. 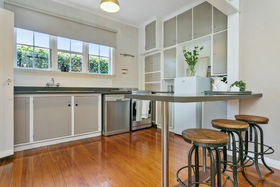 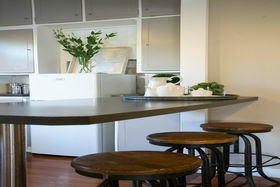 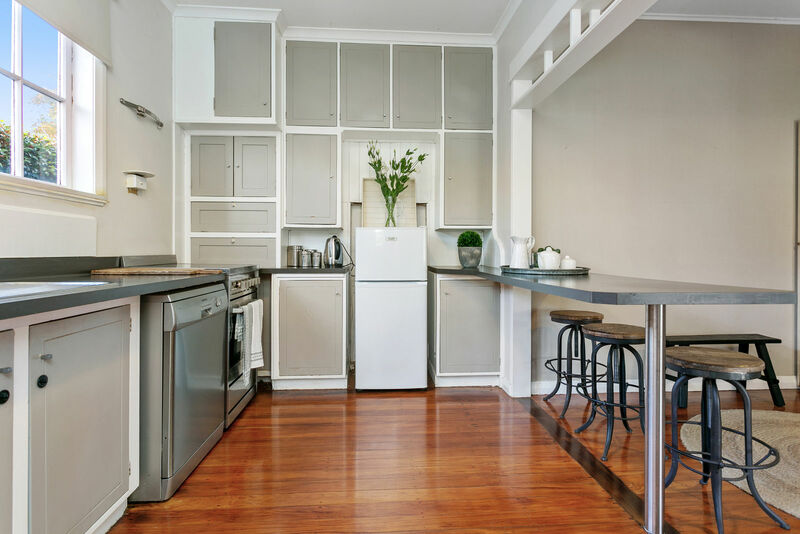 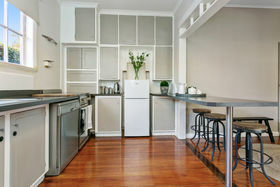 The funky kitchen has many cupboards. 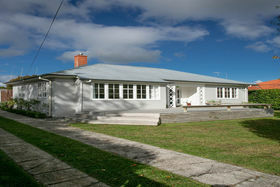 A separate Laundry. 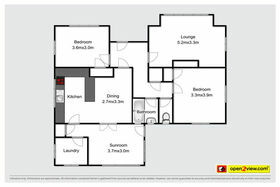 There is a single garage. 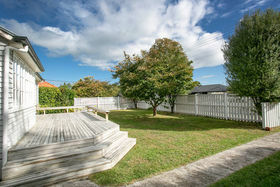 Pretty fully fenced 633m2 established grounds. 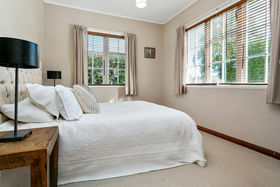 Walk to Boutiques, historical Hotels and world class Restaurants all in the picturesque Township of Cambridge. 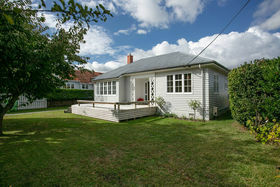 This truly is an increasingly rare find in a prestigious location. 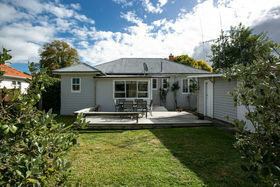 Deadline Sale Closes Tuesday 7 May 2019 @ 4.00 p.m. (unless sold prior).